An amusing collection of cats taking "selfies" Everyone is snapping selfies, and cats are no exception! 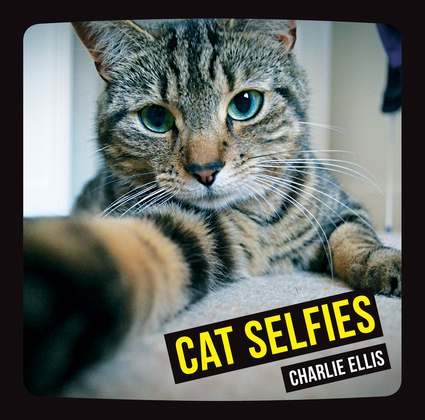 From the sublime to the ridiculous, this book collects the best photos of felines who have taken the selfie craze into their own paws. Charlie Ellis is the author of Dog Selfies.